Amped Student Ministry exists to connect students to a personal and growing relationship with Jesus Christ. Biblical-centered teachings with the focus on God. Amped Students Ministry meets every week! Sunday morning at 9:45am in the Family Life Center and also every Wednesday evening at 6:30pm in The Lighthouse. 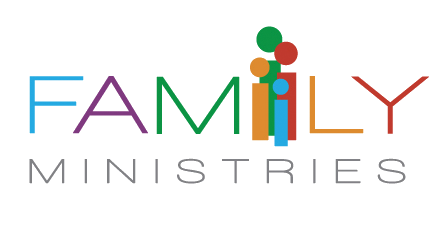 The Family Ministries Program is a ministry designed to help build the connection between Youth and their parents. This is done by means of a Family Ministry Life Group which operates alongside and in conjunction with our Youth Ministry program. Parents of students in the Amped Student Ministry are asked to join this class. The Family Ministry class meets every Sunday morning during the Life Group hour.